BLING Your Booth Plus Other Contests! TROOP 50319 BLINGS THEIR BOOTH! 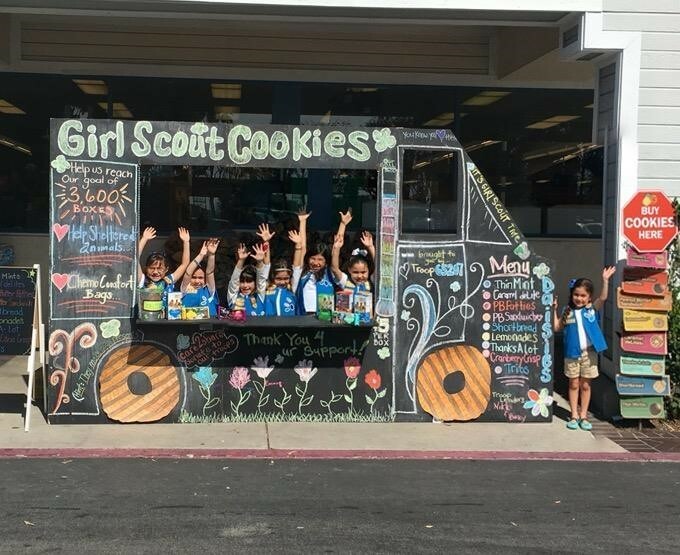 Show us how you decorate your cookie booth by tagging us (@GirlScoutsCCC) in a photo on social media and using hashtag #GSCCCBoothBling for a chance to win a pair of Green Converse for your Girl Scout and a pizza party with some bling for your troop! Photos shared with us before February 25, will be entered for the chance to win. The winner will be announced February 26. Get crafty (like Troop 50319 above!) and show us how cookie entrepreneurs sell with style! Also, we’re getting ready for National Girl Scout Cookie Weekend – February 23-25. 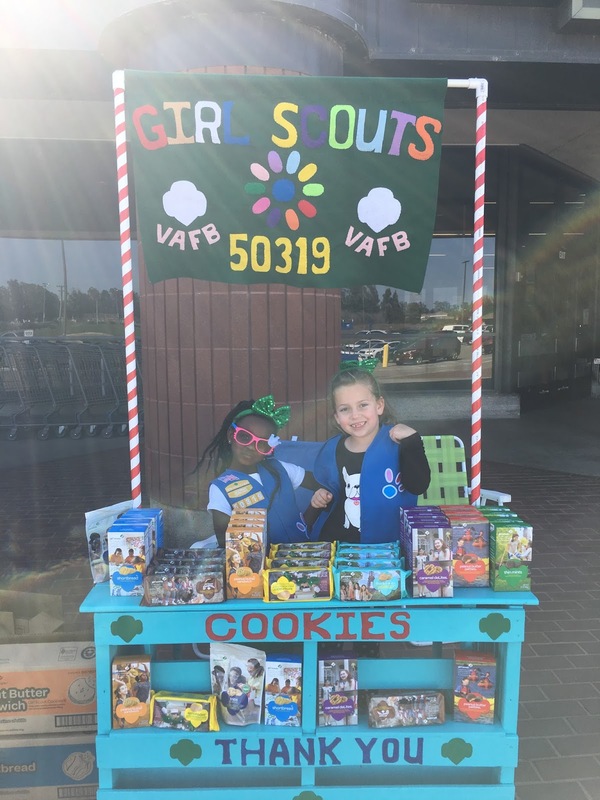 National Girl Scout Cookie Weekend is an opportunity for you to band together with all Girl Scouts during this high visibility weekend to STAND UP– STAND OUT and promote your cookie business. Want to become CEO of Girl Scouts for a Day? !